Localized cooling and/or freezing of tissue caused by constriction of blood vessels and shunting of blood away from cold areas of the body. 1st degree or “frostnip:” numb, soft, cold, pale. – return to normal tissue with rewarming. 2nd degree: numb, soft, cold, pale, waxy appearing. – painful on thawing, with formation of clear fluid-filled or blood-filled bleb. Field rewarm, using skin-to-skin contact. Never massage, rub with snow, or use an external, dry, heat source. If a bleb forms, protect & evacuate. – do not pop or deflate the blebs, leave intact if possible. Beware of refreezing, which can happen quickly. – refreezing causes much greater damage. 3rd degree: numb, cold, white, and rock hard. Once thawed, the area is useless, and excruciatingly painful. Remove frozen wet clothing, reinsulate to prevent further injury. Keep dry, may walk on frozen feet if necessary to facilitate evacuation. Keep the whole body warm– if your feet are cold, put on a hat. Eat & drink to maintain constant energy/heat production. Dehydration contributes to the risk of frostbite. Low blood sugar contributes to the risk of frostbite. STAY DRY! CARRY AND USE RAINGEAR– TOPS & BOTTOMS! Pack extra socks, hats, mittens, and any other clothing that is likely to get wet. Wear wool or pile (cotton is warm only as long as it is dry). Once wet – cotton becomes the death cloth. Avoid tight clothing, boots, crampons. Rewarm cool or numb areas early – to prevent damage. There is more detailed information in the Jan/Feb 2004 – When Jack Frost Bites and in the Nov/Dec 2004 – Frozen Mythbusters, issues of the Wilderness Medicine Newsletter. 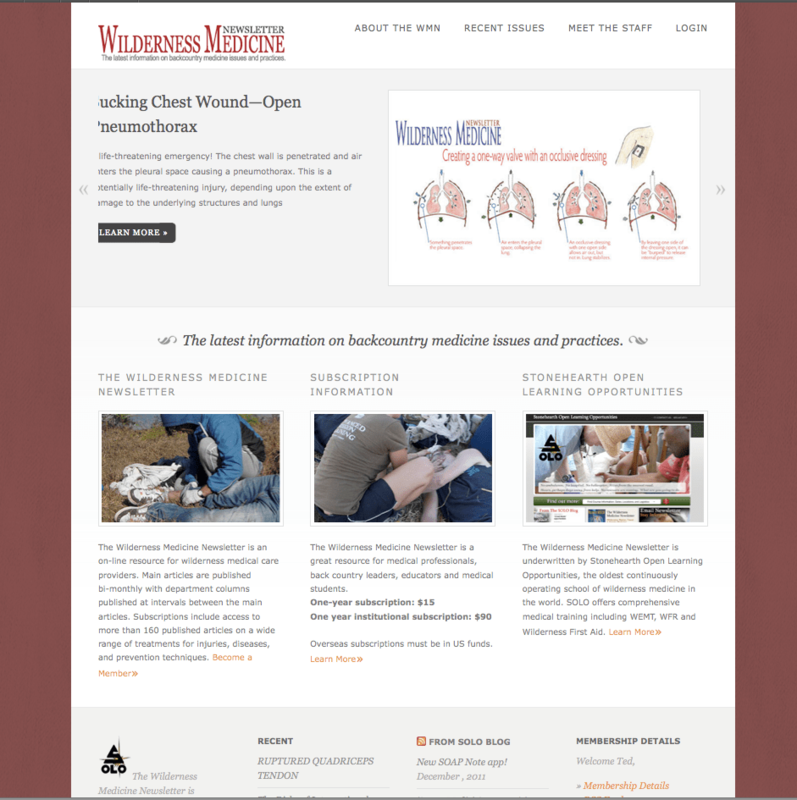 To subscribe to the newsletter click on this link, Wilderness Medicine Newsletter. Frozen Mythbusters: Myth #7 of 13. This myth is interesting because it flies in the face of common sense. If an individual has a lower than normal core temperature with decreased circulation to the skin, it is a set-up for frostbite. As they continue to cool off, circulation to the extremities becomes more and more impaired. So, the lower the core temperature, the greater the risk for severe frostbite. Busted – The lower the core temperature, the greater the risk for frostbite. When managing a hypothermia victim, be sure to use heat packs on their hands and feet, cover their head, and monitor their extremities for signs of frostbite.